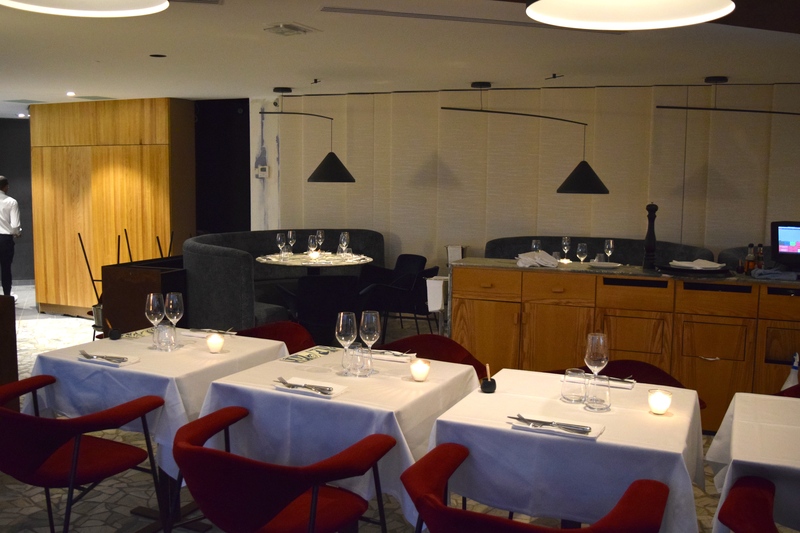 Quick Take: Daroco/Danico team have reopened the Zebra Square – now just called Zebra – and are turning out quality bistro food and classic cocktails in the 16th. It wasn’t long ago that Italian trattoria Daroco was launched by Alexandre Giesbert and Julien Ross and immediately become a new “It” spot, where fashionistas and hungry trendsetters crowded in (and still do!) Under the direction Nico de Soto, its bar, Danico, also built an impressive reputation of its own. 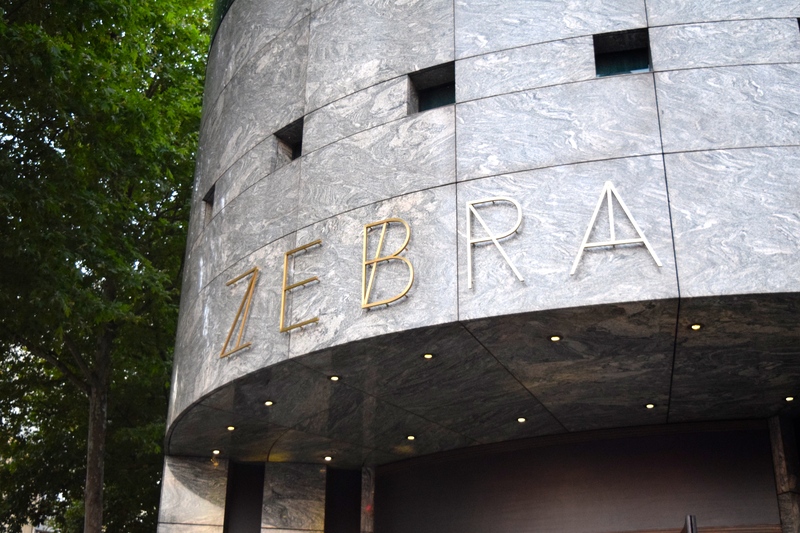 Now the team have turned their sights on something new, revamping somewhat of a Parisian institution, Zebra Square. 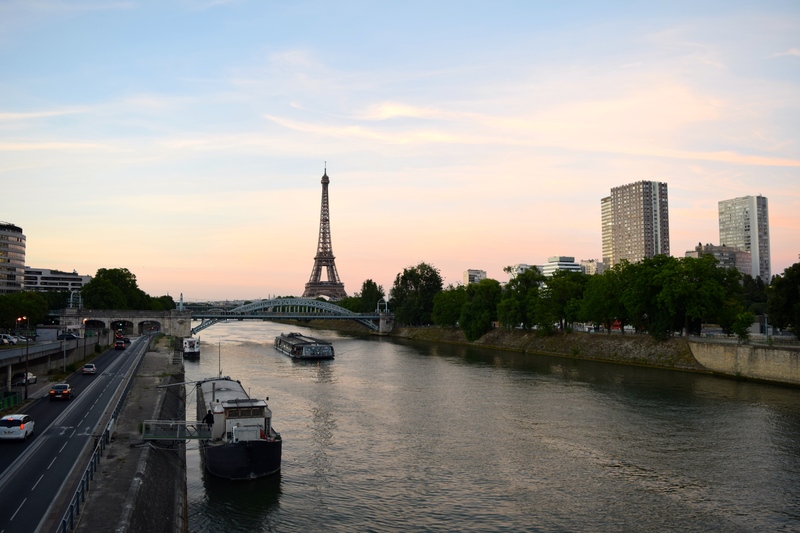 Originally opened in ‘95 and located just across from the Maison de la Radio, the home of Radio France’s broadcasting studios, it pulled in a clientele of media and music personalities. As a result, Zebra Square was always little bit trendy and little bit spendy…and much like the 16th arrondissement in which it’s located more poshly predictable than edgy. 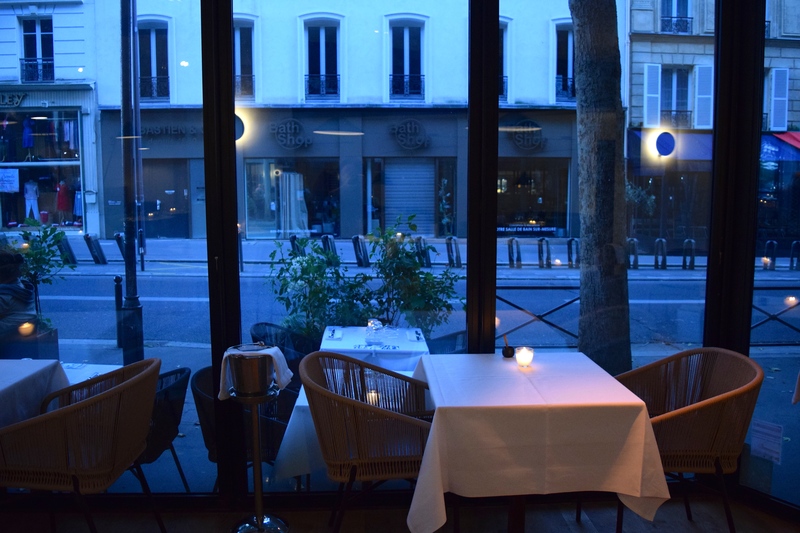 Now with its reopening, it’s known simply as Zebra and is going for a sleeker, younger and more modern vibe, but still staying true to French tradition with bistro classics and well-known cocktails. Having followed Nico de Soto’s work for many years, I was initially a little surprised at the relatively staid selection of 12 well-known drinks on the menu. Moscow Mule, Negroni, Daiquiri, Manhattan, etc. Of course, there was also a Dry Martini (thank you very much!) The Paloma is less known around here, so that’s a nice little change of pace. But the more I thought on it, sticking with the standards is probably a smart move in this area. And there’s nothing wrong with doing classics well. 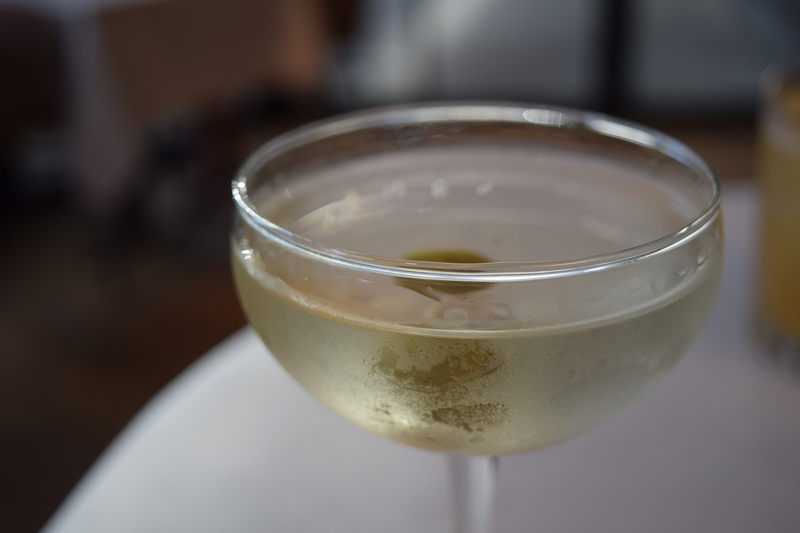 The dry martini is made with a classic gin choice of Beefeater and served at the very nice price of 13 Euros. And while they are serving standards, they have found a way to shake them up, with a range of products and prices. While the martini is low-end on the price range, things move all the way up to a 40 Euros Sazerac made with Whistle Pig Rye. 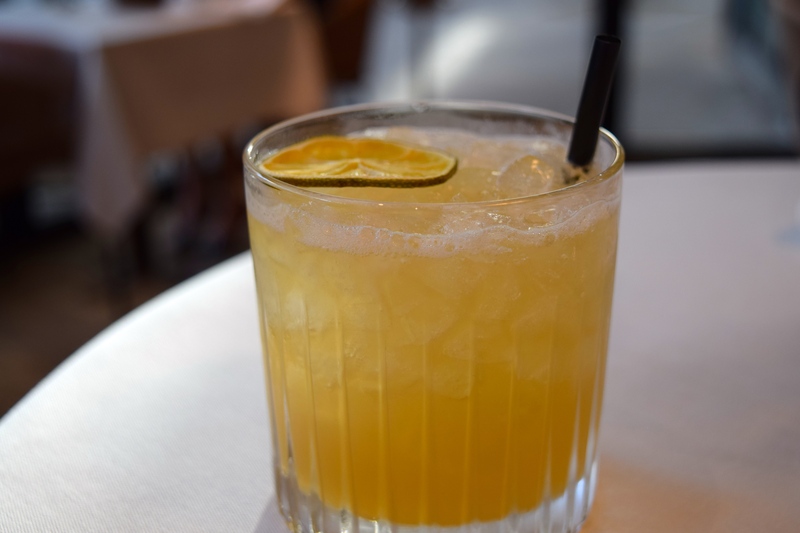 And while it might seem unsuaul to pay 17 Euros for a Caipirinha, this one is made with a hand-crafted Cachaca (Avuá Amburana) and strikes a perfect balance of strong, sour and sweet. 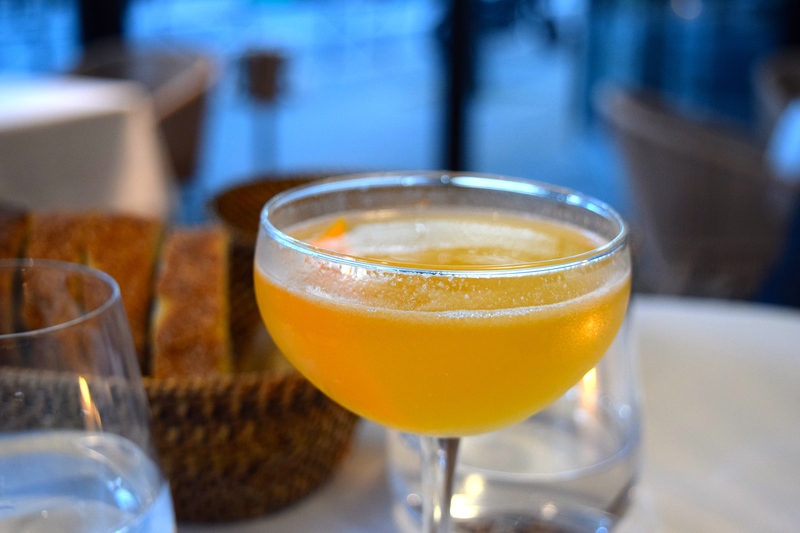 Also enjoyable was their 16 Euro Side Car made with Pierre Ferrand cognac and curacao. Of note, the daytime drinks menu offers lighter and less expensive options like gin and tonics, which is a nice touch. On our visit there were a few very small glitches like a cocktail menu mixup (getting one with the wrong prices) and clarification on whether I wanted a twist or olive with my martini. But, these are very minor complaints considering they had just opened and overall the service was outstanding. The dinner dishes are also not pushing any major boundaries. 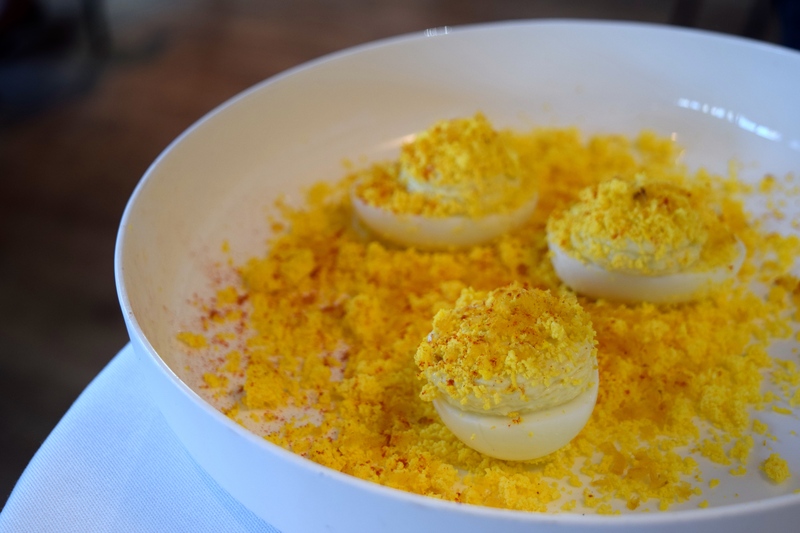 The oeufs mimosa are extremely photogenic with their beautiful bright yellow yolk dusting as well as delicious. We had the rack of lamb and the roast chicken with mashed potatoes and both were quality. The sommelier made some good wine suggestions for them which worked well. No complaints on taste or quality. 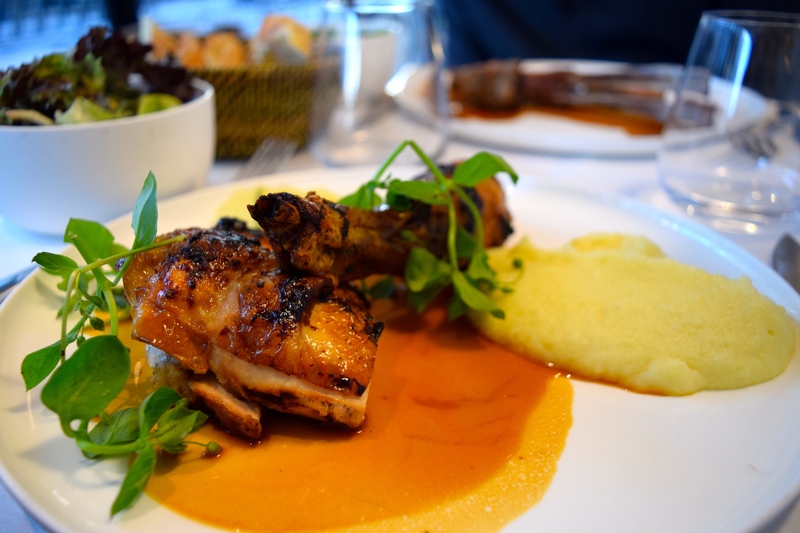 Prices are not low, with mains ranging from 24 to 45 and no set menu price. Though I imagine, given the affluent area, most guests are not so bothered by that. And, you do have to pay for quality…. If you’re going just for drinks, head there late afternoon or early evening as it looks like all the tables are generally taken up by diners and we didn’t notice any seats at the bar. I’ve recently been tipped off to a few other good restaurants in the area, so I’ll definitely stop in here for a dry on the terrace before heading inside or elsewhere for dinner. I don’t believe this will turn out to be the same kind of destination place as Daroco and Danico, but I think it will be consistently full and turn out consistently solid offerings. Overall, there were no surprises – just well made bistro food and nicely done classic cocktails. But sometimes just getting something traditional that is well done and served with a smile can be enough of a surprise in Paris.